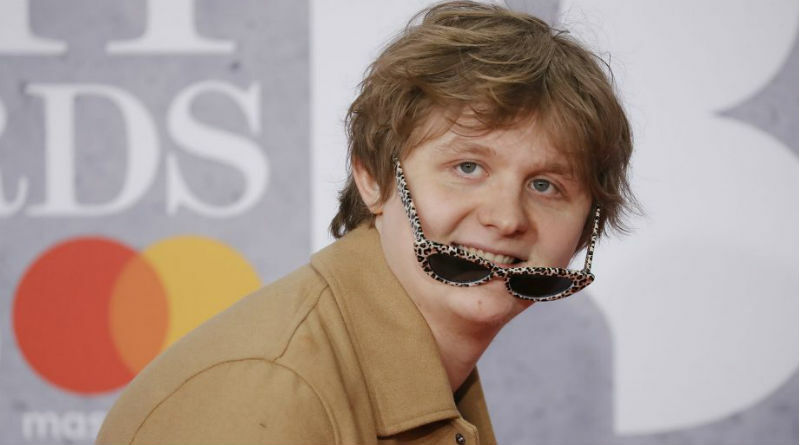 The young and Scottish Lewis Capaldi is set to return to Birmingham on a string of thirteen winter shows later this year. He has so far, sold-out all four of his back-to-back shows. Fame has come quite easy to this Scottish lad, when he started to post covers on Youtube and then branched out to uploading his own written music. Since the discovery of this talented and witty singer, he has been Number 1 in the Top Charts for 6 weeks on the trot with his emotive single ‘Somebody You Loved’ . Capaldi’s breathtaking vocals combined with the rawness of the lyrics creates an effect that touches and pulls the heartstrings of those who listen. Capaldi recently performed in Dublin’s arena to a crowd of 14,000 people and their phone torches. For a young musician with less than an album’s worth of songs released – it’s safe to say that Lewis is quickly finding his feet in the music industry. He was also nominated for The Brit Critics’ Choice Award for 2019 but was pipped to the post by upcoming Geordie lad, Sam Fender. Capaldi’s first album – titled ‘Divinely Uninspired to a Hellish Extent‘ – will be available to stream and listen on 17th May. If you were lucky enough to get tickets, the tour kicks off at the end of November.